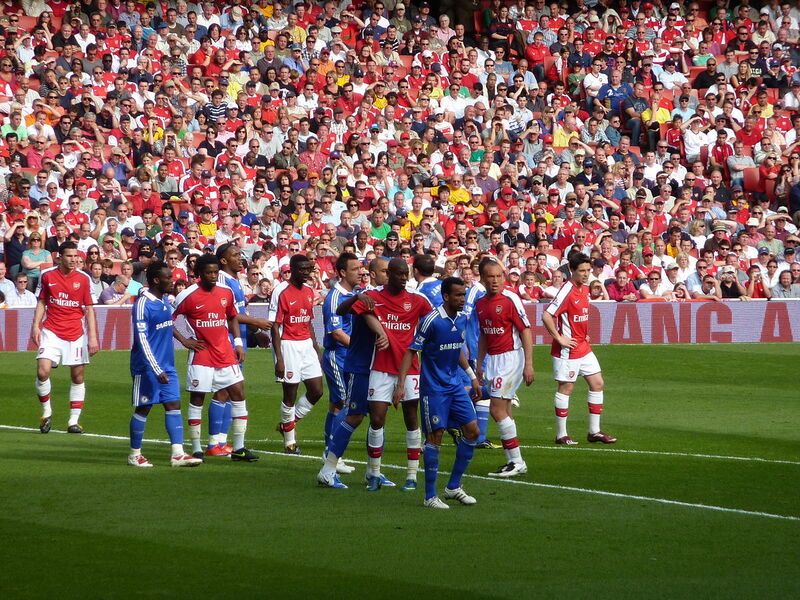 Arsenal hosts Chelsea, in League Cup at Stamford Bridge, on Wednesday,as they meet for their semifinal second leg. The two drew 0–0 in the first leg of the matchup Jan 10, and tonight's winner will face Manchester City next month in the final League Cup. 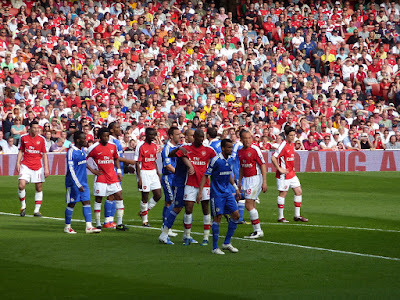 Arsenal enter tonight's match after coming off a 4–1 Premier League win over Crystal Palace over the weekend, while Chelsea beat Brighton 4–0 in a Premier League matchup this weekend. Chelsea will play without Striker Morata for a back injury, while Fabregas has a hamstring problem. No Comment to " Arsenal vs Chelsea, League Cup live stream info "